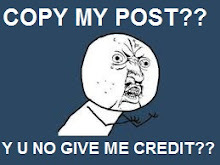 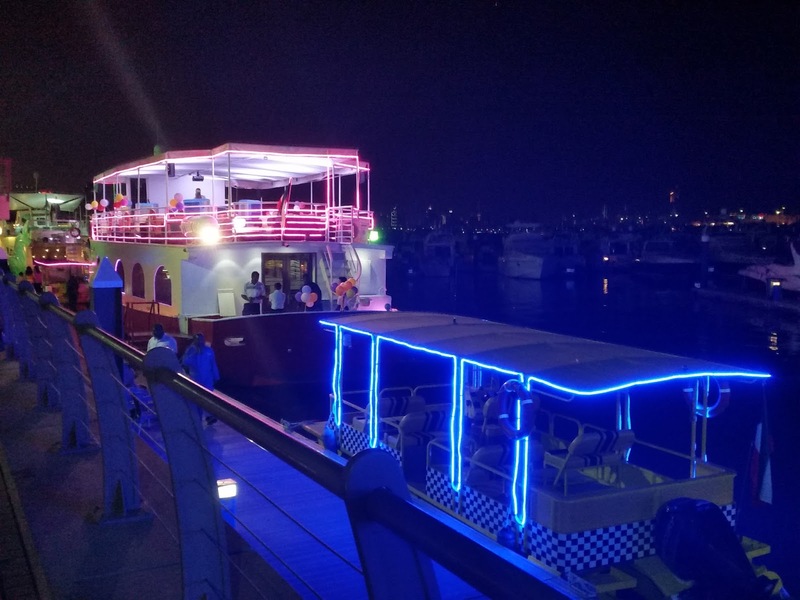 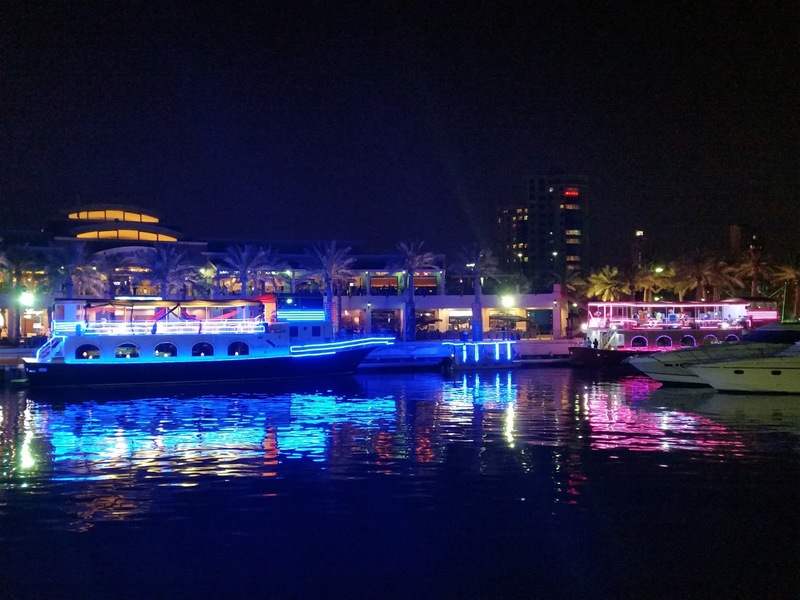 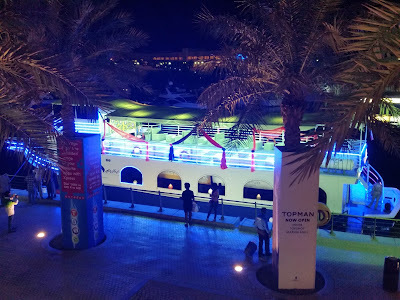 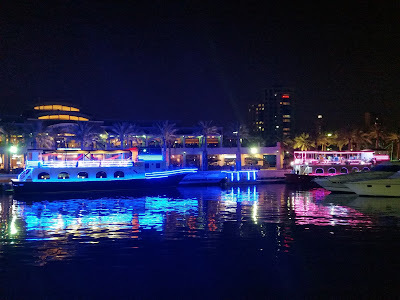 I met the Mustafa, the manager of Ikarus company one night at Marina Crescent while looking over his neon fitted boats. 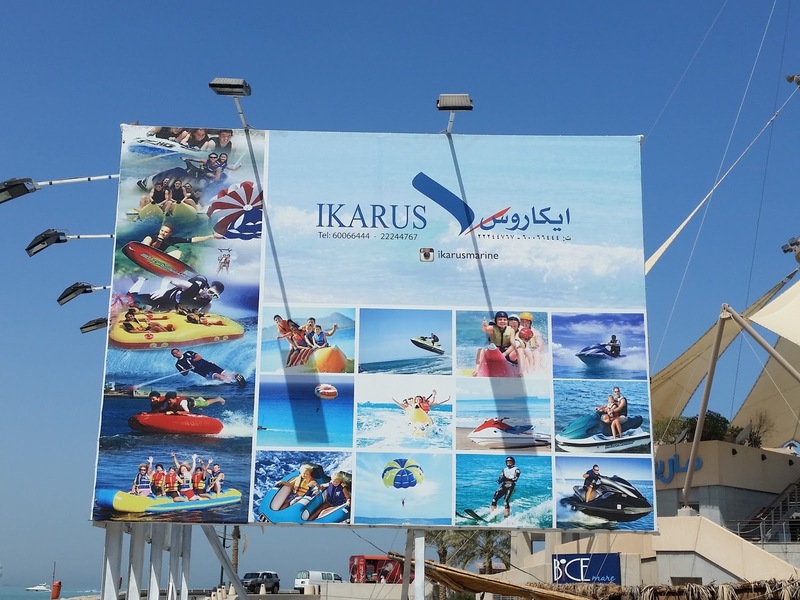 Ikarus Marine is a new company in Kuwait trying to bring the feel of Dubai to the people here. He has boats with neon lights that take people out on the ocean for hour tours, at this time it doesn't include a buffet but food is available for purchase. There are characters that come out and entertain the kids as well as music. 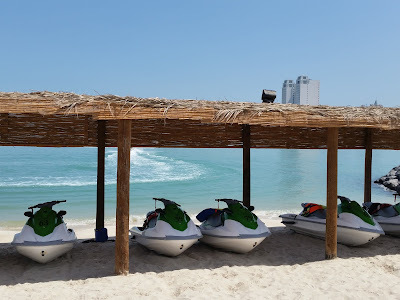 As I was taking pictures I also noticed his company rents out jet skis and water crafts. 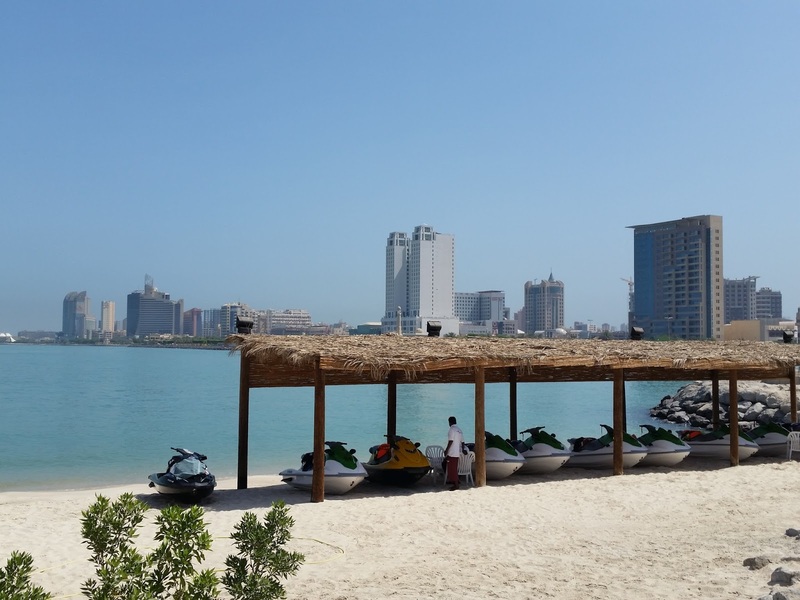 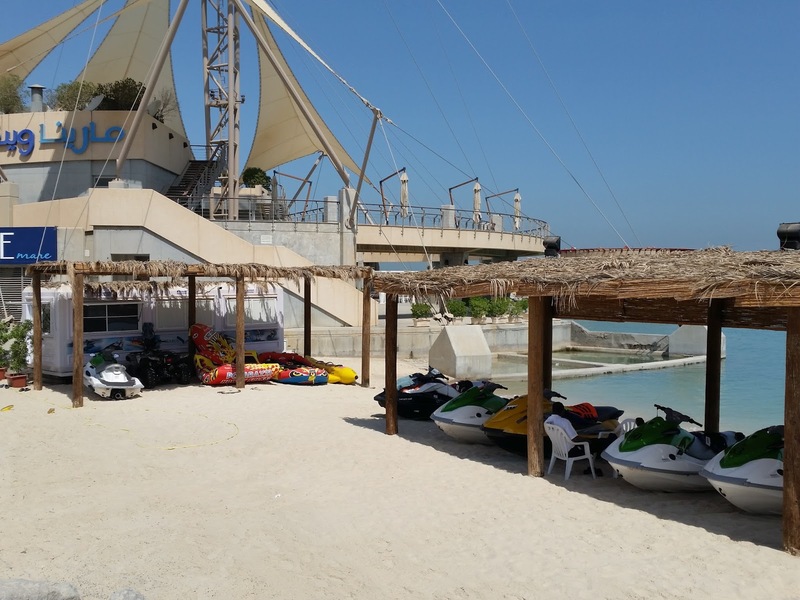 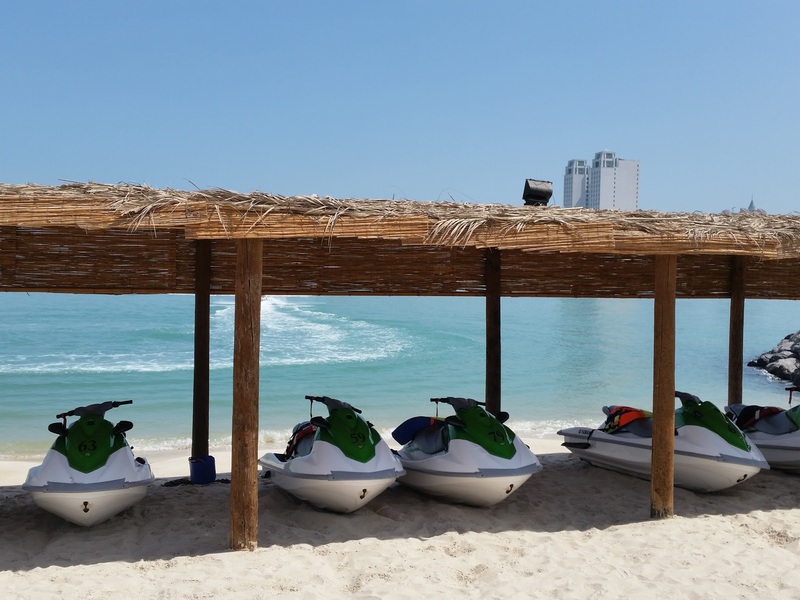 The location is Marina Waves if I am correct, I've only seen jet skis being rented but the water crafts are there as well. 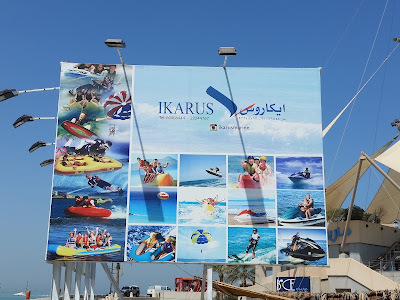 They have a website but it is under construction, you can find more information and pictures on their IG @ikarusmarine and snapchat ikarusmarine or call them on 98920706/98921171/61. 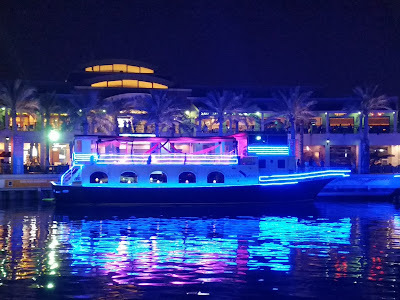 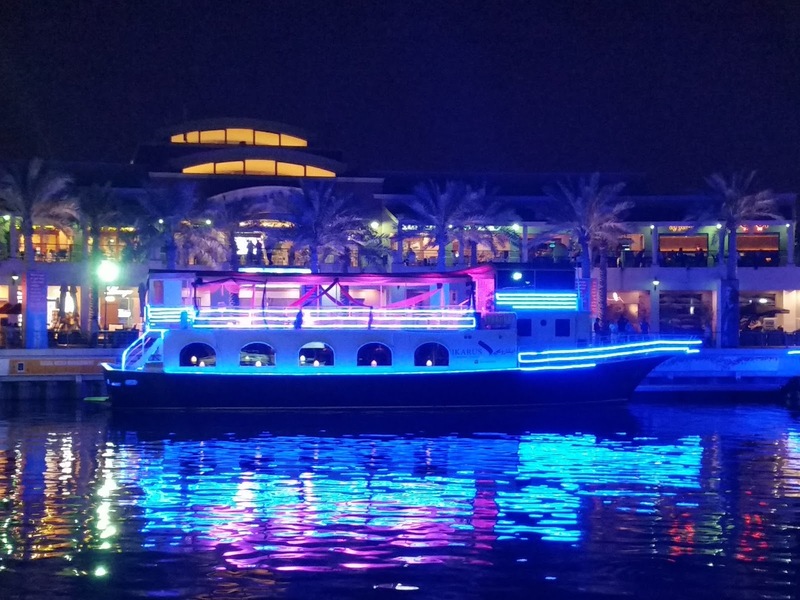 I really wish their were dhow rides like in Dubai where you go cruising which includes entertainment (guy with albino python and a bird), food and a lady who does henna. 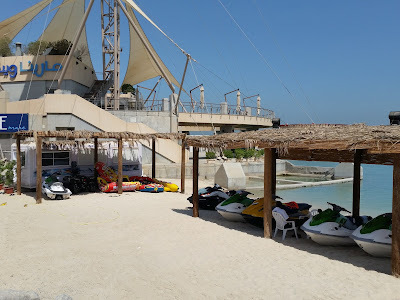 That was the best time I had in Dubai which also included wadi bashing.